Tim Burns is the Owner of Burns Construction Company LLC of Chattanooga, TN. Tim was a graduate from the University of Tennessee at Chattanooga in 1980 with a degree in Business Management. He is a second generation homebuilder working in the company his Father founded. 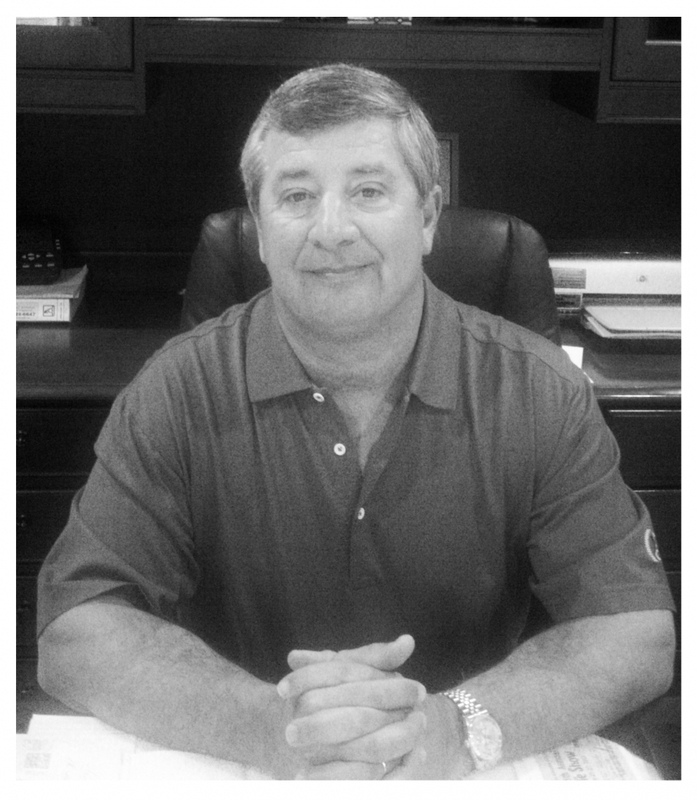 Tim became President of the company in 1978 and has enjoyed a career of building quality custom homes in the Chattanoooga Area for the last 32 years. He was President of the Homebuilders Association in 1996 and Builder of the Year in 1997. Burns Construction Company puts enormous emphasis on the pre-construction details to make sure the client's home building experience is smooth and enjoyable. Burns Construction Company understands that we are not just building a house, we are building your home. In the end, we want to make sure we are proud to hand you the keys to you new home. Burns Construction Company offers residential design, existing home additions and remodeling, as well as any type of residential or light commercial projects. Tim and his wife Carol, a realtor with Prudential Real Estate, have two children, Ashley and Kyle. Ashley is a realtor with Prudential Real Estate and Kyle heads the residential design department at Burns Construction. With Kyle's help, they take the client from design to finished product.